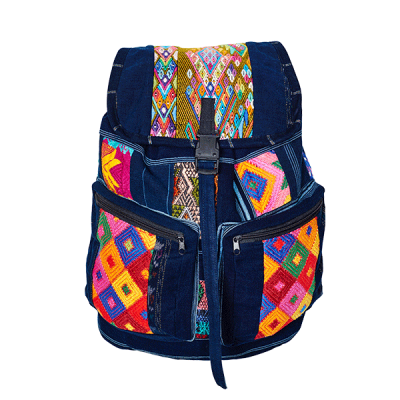 Our colorful ethno style backpack patchwork is made of recycled fabric squares. 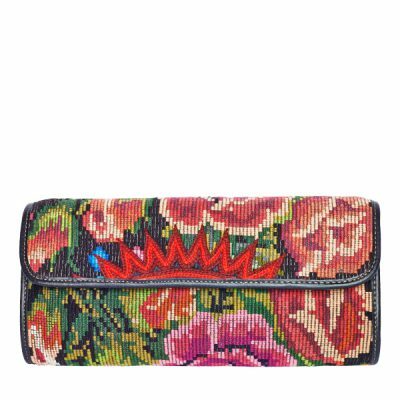 We use upcycled Mayan fabrics, because we love repurposing what’s already been created to save resources and reduce our environmental footprint. Slow and sustainable fashion is the key. 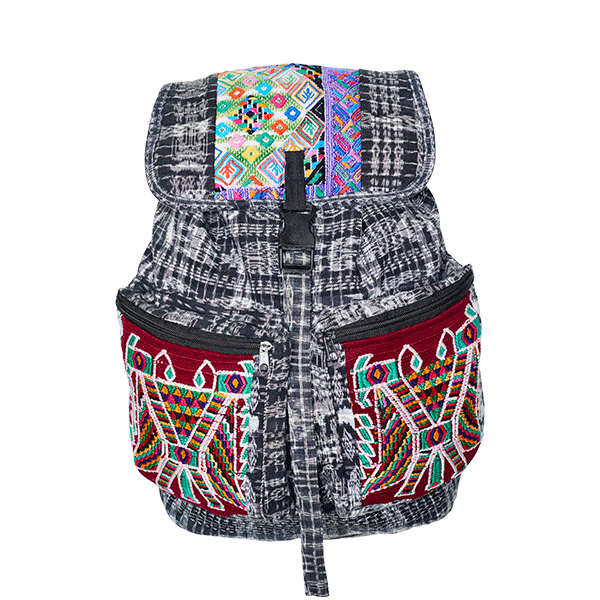 Each ethno style backpack patchwork is lovingly handcrafted by Mayan Indians in Guatemala and features its very unique design of vintage fabric squares. Guatemala is known for the traditional weaving art of the Maya Indians. 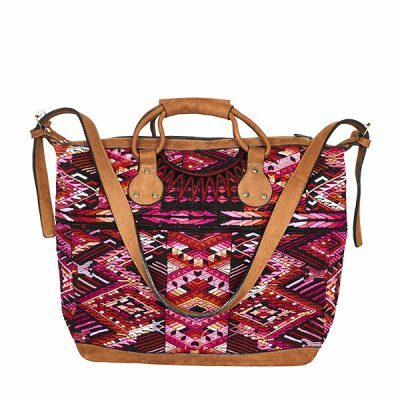 With our ethno style backpack Patchwork you carry a part of traditional weaving art and Guatemala’s joie de vivre always with you. 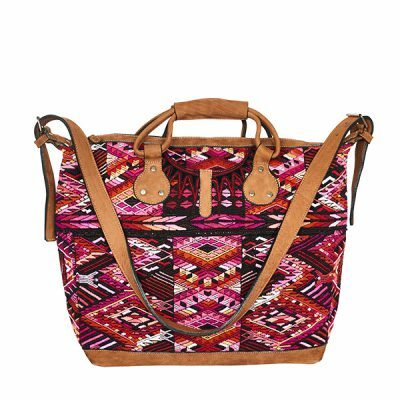 Our ethno style backpack patchwork can be used in many ways; e.g. 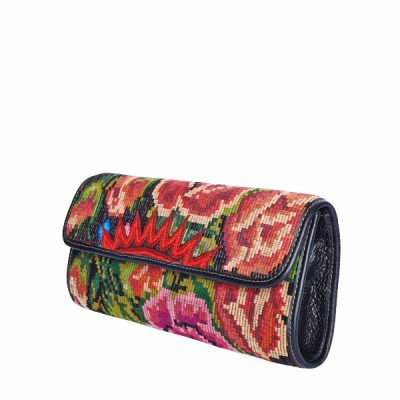 for travel, festivals, school, yoga and sports lessons, for hiking or simply as a practical companion for every day. 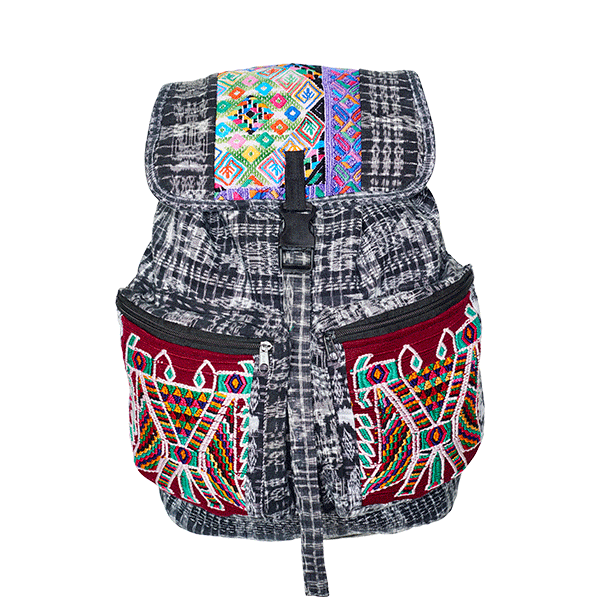 Color up your life with one of our comfy colorful ethno style backpacks!